Il Nido dei Gufi offers mountain-view rooms in the historical centre of Toscolano Maderno, 1 km dalle rive del Lago di Garda. The wide garden has a patio and free BBQ facilities, free WiFi is available throughout. Each room features a flat-screen TV and offers garden views. E bagno privato con doccia. A sweet breakfast is offered every morning. Guests have also free access to a private beach area. 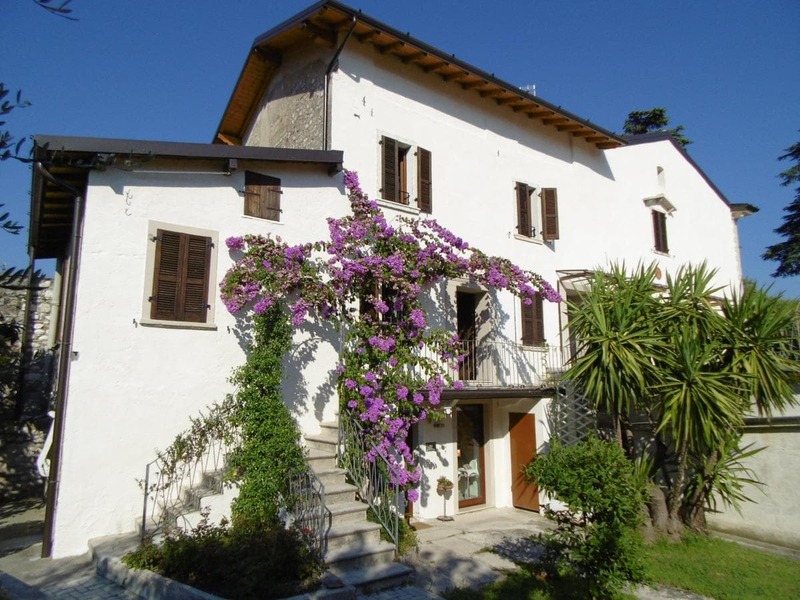 Il Nido dei Gufi Bed and Breakfast is 250 m from the bus stop with links to Brescia.